To attract customers, it doesn’t only take the right jewelries to be put on display; you must need to know how you can properly display them in your store as well. Here, we’re going to give several tips on how you can professionally display your jewelry to gain more attention from passerby and increase your sales. • Use jewelry displays that match the personality of the jewelry. Use good jewelry display that reflect the style and personality of the jewelry line. Be creative with the backgrounds and texture you use. 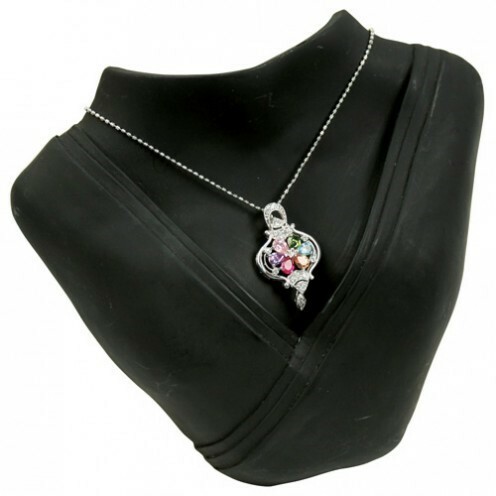 • Display your jewelry professionally. Make your jewelry stand out plainly. Don't let anything in the design steals the scene. Consider displaying your jewelry attractively in jewelry cases, gift boxes and trays, then just adding backdrops of props in its edges. • Create a unified look. For professional appearance, display jewelry in an overall design scheme. This is to avoid overwhelm the eyes of your customers. A unified theme is simple and classic, and more likely to attract lots of attention. 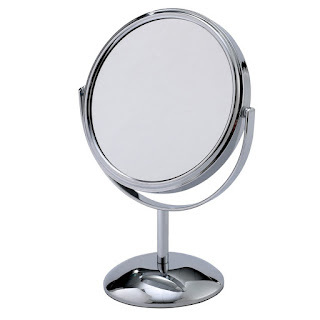 Use contrasting colors in your background, jewelry display and jewelry, this let the jewelry stand out from the rest. 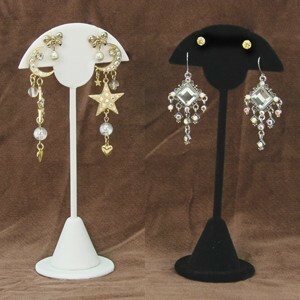 Use a dark prop and background for a colorful jewelry set and watch it attract your customers. 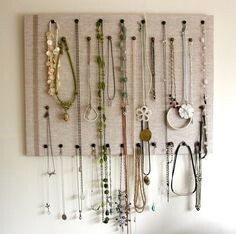 • Create a visual backdrop for necklaces. 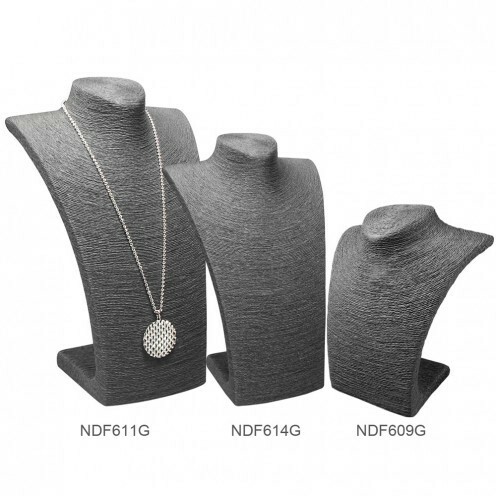 Create a visual drop for your necklaces so your customers can see them in the full glory, along with the designs and how long they are. • Don't forget the mirror. Always remember to have many mirrors along with your jewelry displays. 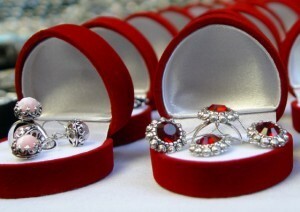 Customers like to try on the jewelries to see if it suits them or not. This also encourage them from buying the said jewelry.